We went on a school trip to London. 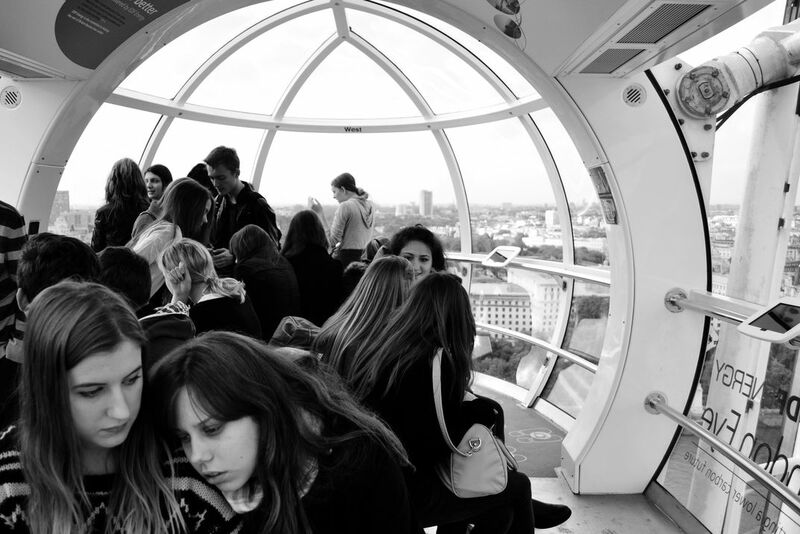 During the trip some of us also went on London Eye. We were the only ones in the cabin. You can not tell, but every single person on this picture is a musician including me, behind the lens. At that period we were all students at a music high school. Date Uploaded: April 2, 2015, 10:35 a.m.